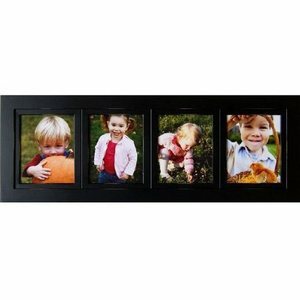 This four-in-one photo frame is ideal for displaying family pictures together. 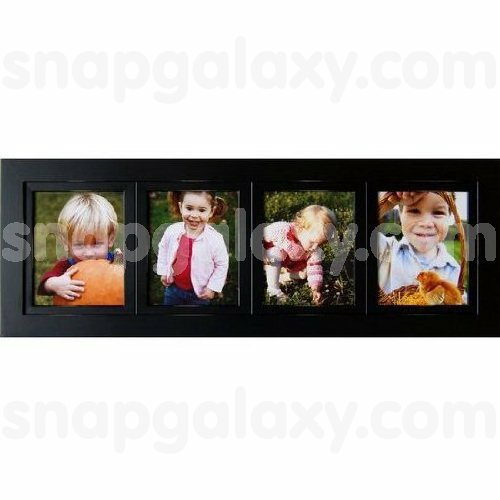 Four separate frames appear inside a large rectangular frame, letting you easily display your lovely pictures. All frames are in contemporary black finish.